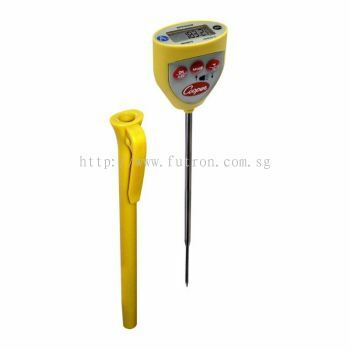 Futron Electronics Pte Ltd - Futron Electronics Pte Ltd established in the year 1986, our business was started with in mind to cater for the growing needs of all electronics & electrical test and measuring equipments in Singapore, Malaysia, Indonesia, Thailand, Philippines, Taiwan, Hong Kong, Korea and China. 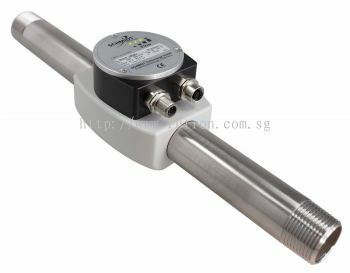 Futron Electronics Pte Ltd added 2 new products in SCHMIDT TECHNOLOGY Category. 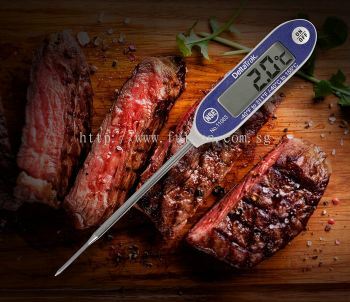 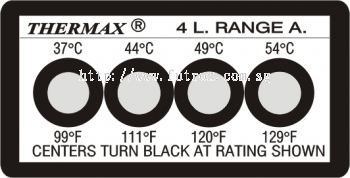 Futron Electronics Pte Ltd added 1 News & Promotion. Futron Electronics Pte Ltd added new post. 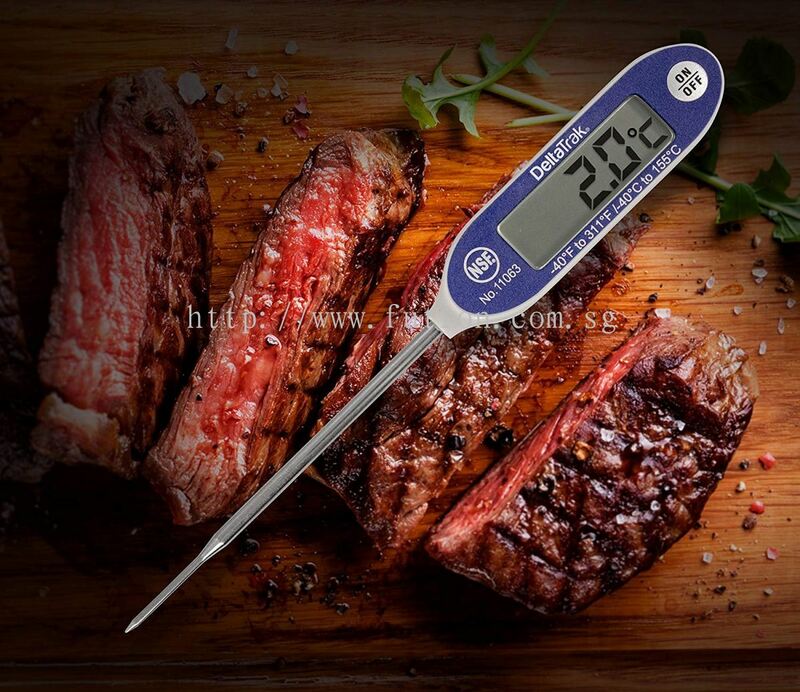 Futron Electronics Pte Ltd added new product in COOPER ATKINS Category. 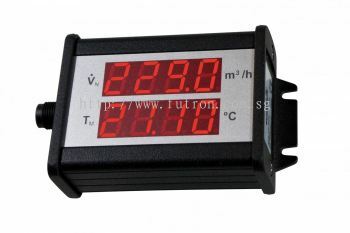 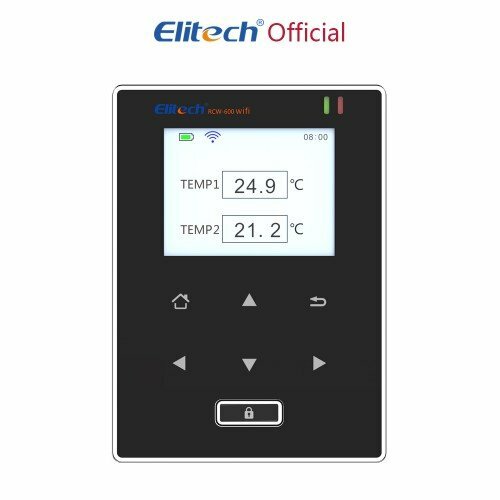 Futron Electronics Pte Ltd added new product . 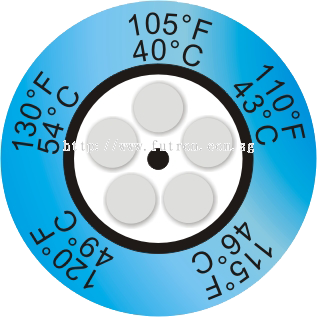 Futron Electronics Pte Ltd added 2 new products in COOPER ATKINS Category. 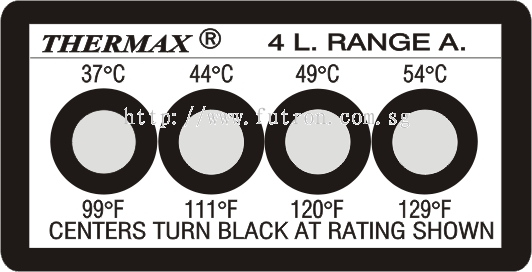 Futron Electronics Pte Ltd added new product in RELAYS - LONG LIFE RELAYS Category. Futron Electronics Pte Ltd added 2 new products in RELAYS - MINIATURE INDUSTRIAL RELAYS QRC SERIES Category. 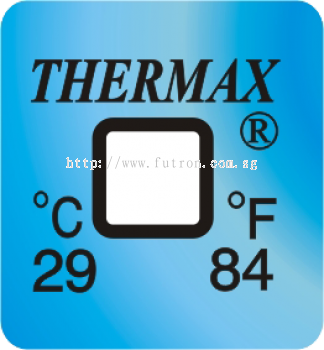 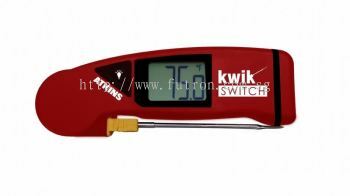 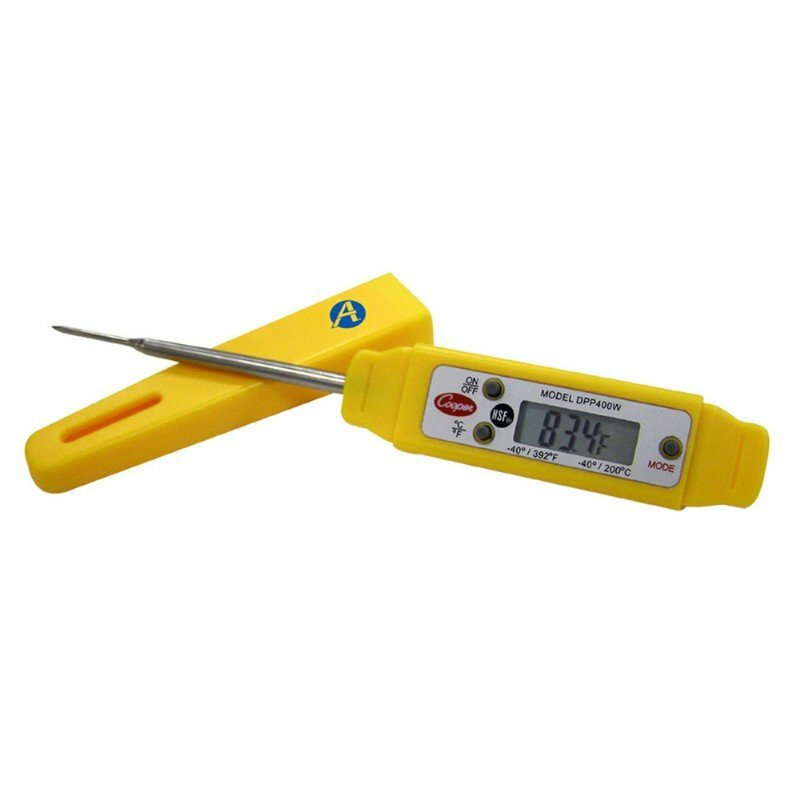 Futron Electronics Pte Ltd added 3 new products in THERMAX TEMPERATURE STRIPS Category.